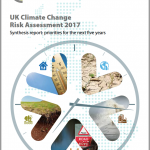 Green roofs are a win win along with green walls in cities, the UK committee on climate change notes in the ‘UK Climate Change Risk Assessment Evidence’ report. Green roofs and walls alone will not solve the potential problems of climate change in cities but their are a significant part of the menu. 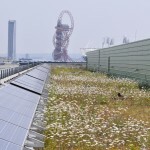 Facilities Management and Green Roofs and Walls. 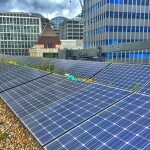 Facilities managers, in our experience, have always been relatively positive about green roofs and walls. 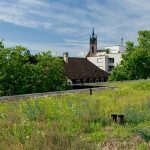 Recognising that green roofs can reduce overheating in spaces below, the green roof is seen as potentially reducing the cooling needs of a building. For the mayoral candidates, the question is namely not if London should go green, but rather who can convince voters that they can make London go green the fastest. But do any of them truly have the vision to make London a green capital of the world? 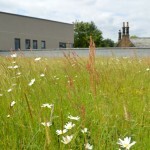 Optigreen is part of one of the largest green roof companies in the world. 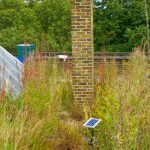 Having operated in UK for ten years Stefan Zeller gives his thoughts on green roofs and the UK market.